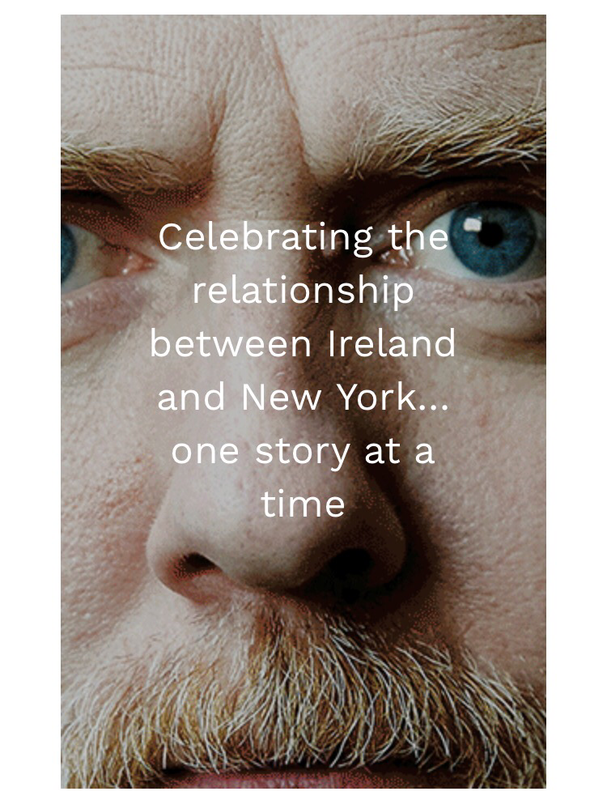 I am excited to be heading home to Ireland to take part in the I.N.Y. Conference in Limerick. 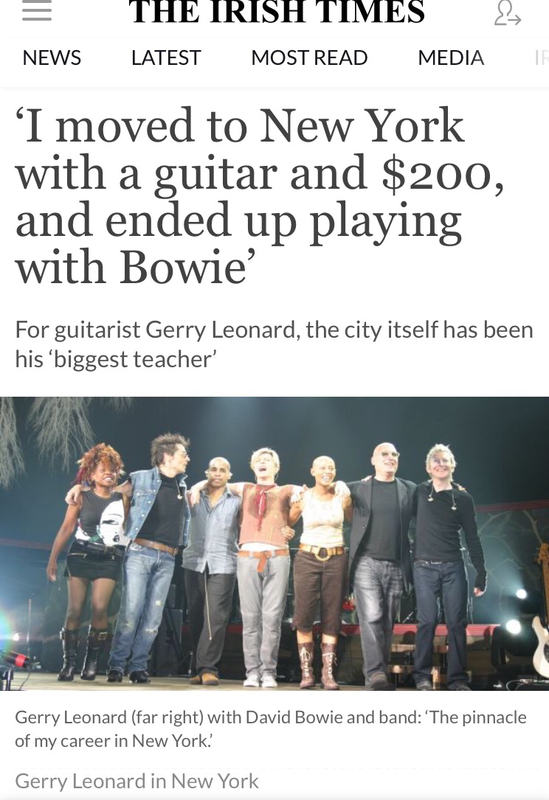 This entry was posted in News and tagged David Bowie, Gerry Leonard, Suzanne vega. Bookmark the permalink.